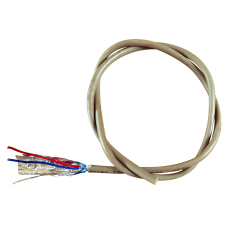 2 Core & Screened cable used for RPM inputs from CRANK or CAM Sensors. 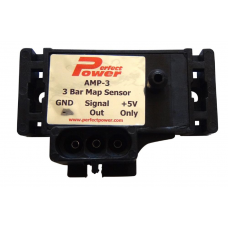 Please note that the pric..
2.5 Bar Manifold Pressure Sensor - AMP-22.5 Bar Manifold Pressure Sensor. 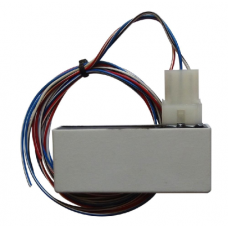 Manifold Pressure Sensor.. 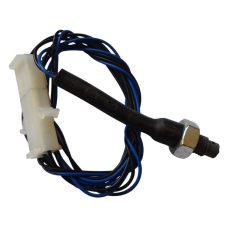 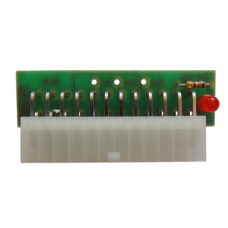 Manifold Pressure Sensor - 3 bar - Supplied with a 5 Volt Regulator3 Bar Manifold Pressure Sensor. 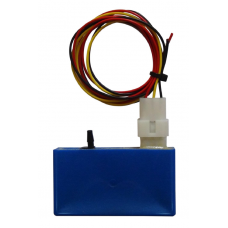 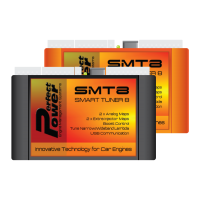 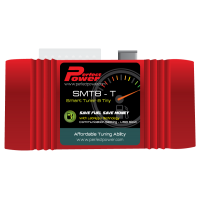 G..
5 Volt regulator to power throttle position sensors or manifold pressure sensors. 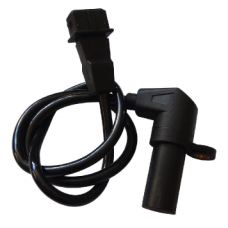 Also supplied ..
AIR-TEMP : Air Temperature Sensor Air Temperature Sensor. 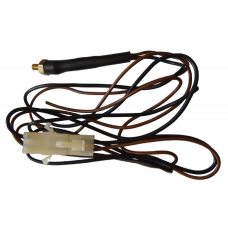 Perfect Power's Air Temperature sensor is..
Engine Temperature Sensor : ENG-TEMPEngine Temperature Sensor. 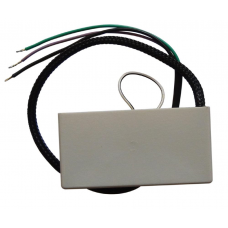 Perfect Power's Engine Temperature ..
Ferrite Core for USB Communication cable, for noise reduction (SNAP_ON_FERRITE).. 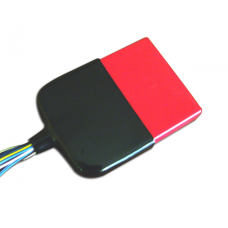 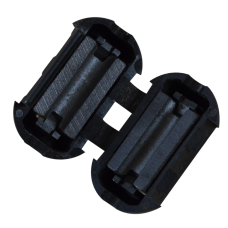 Protective Boot Cover for SMT6, SMT8-L and SMT8-T (PP_SMALL_BOOT_BLACK)This accessory will be used a..
SMT6 Bridging Plug : SMT6-SHORTShorting Plug for the SMT6 piggyback chip. 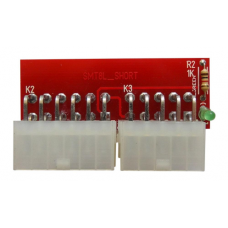 Will revert the installati..
SMT6 Test Jig : SMT6-TEST..
SMT8-L Bridging Plug : SMT8L-SHRTShorting Plug for the SMT8-L piggyback chip. 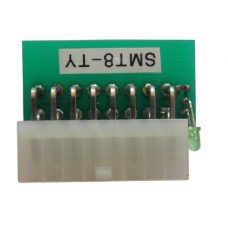 Will revert the instal..
SMT8-T Bridging Plug : SMT8T-SHRTShorting Plug for the SMT8-T piggyback chip. 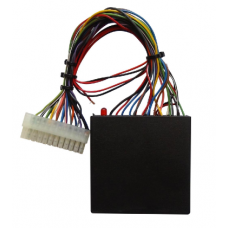 Will revert the instal..